YouTube pulled down these videos in order to suppress problem content on the site. 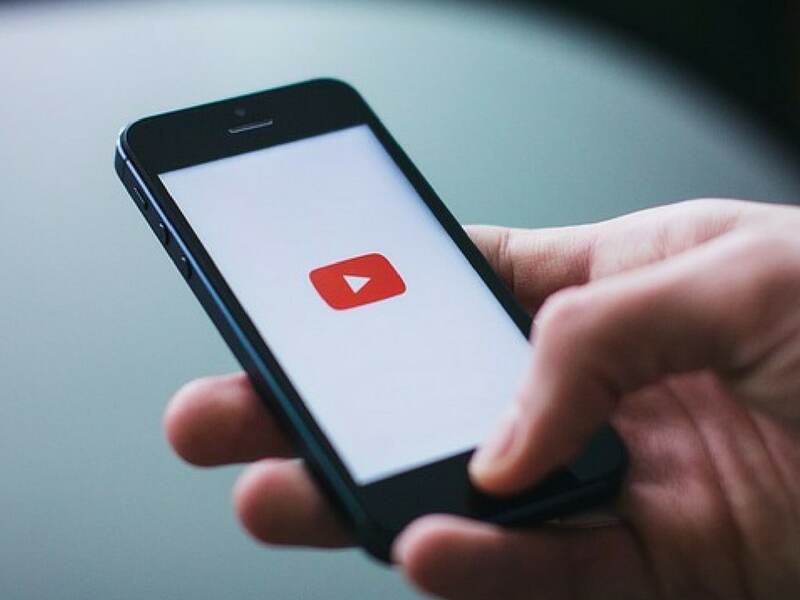 YouTube took down more than 58 million videos and 224 million comments during the third quarter based on violations of its policies, the unit of Alphabet Inc’s Google said on Thursday in an effort to demonstrate progress in suppressing problem content. Government officials and interest groups in the United States, Europe and Asia have been pressuring YouTube, Facebook Inc and other social media services to quickly identify and remove extremist and hateful content that critics have said incite violence.